I am sure you have been stuck in traffic before. Can’t get to where you are going. GRIDLOCK! American hospitals also have GRIDLOCK, and it seems to be getting worse! What does GRIDLOCK in the hospital mean? 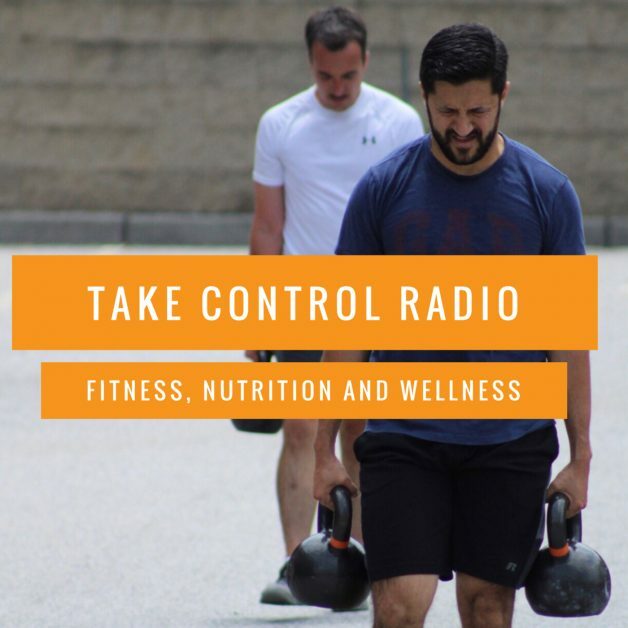 Tune in as Evan and Dr. Joe discuss this topic on episode 8 of Take Control Radio.